Jason Hudson is a Principal with Perr&Knight and the Director of the Statistical Reporting Services practice area. Jason is the overall client lead and technical services coordinator on all Data Services assignments. 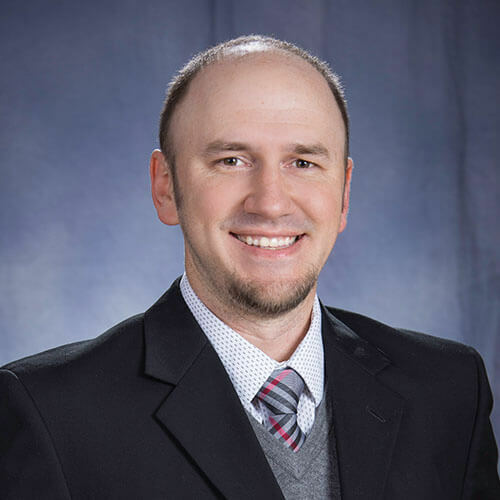 Prior to joining Perr&Knight’s Santa Monica, California office, Jason was a Statistical Analyst at the National Independent Statistical Service (NISS) in Indianapolis, Indiana. While there, he assisted in the creation of the NISS PC Company Edit Package. Jason is currently an active member on the NISS Technical Advisory Committee and the Insurance Data Management Association.